Alien TV was a live-cinema-concert-show by Lucian Busse (video) and Sofie Hein (music). 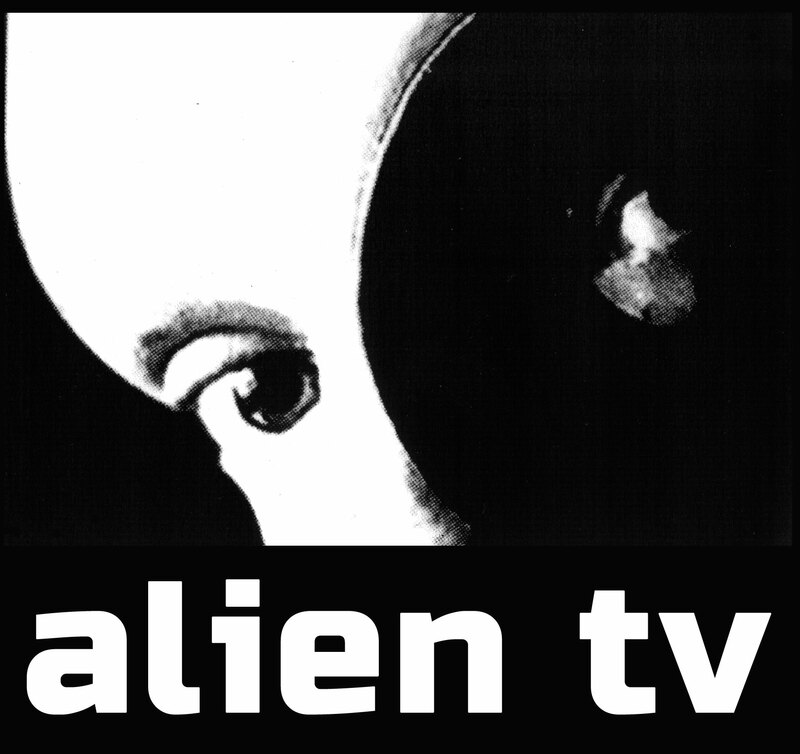 Alien tv # 1 was presented over a duration of five years in a loose series of shows in different cities and venues, among them New York, Berlin, Kassel, Bern, Weimar, and many others. For Alien tv #1, Lucian Busse very consciously let his camera take the perspective of an outsider or even alien in order to perceive and document even the familiar in his immediate surroundings from an unprejudiced viewpoint. The video images were mixed live during the show and set to music by Sofie Hein, Ulrich Schnauss and several other musicians and DJs.